Maxie stops by the hospital to tell Nathan she lost visitation again and blames herself. She feels she should have followed the judge&apos;s rules. Nathan says the judge is abusing his power and promises she&apos;ll be with her daughter for Christmas. Silas updates Ava on the baby. Ava is concerned when she hears who&apos;s taking care of the infant. She worries Nina will escape. Silas assures her Nina is sedated and locked up. Ava is sad she&apos;ll never be a mother to her daughter. Silas tells her they&apos;re doing a paternity test. Shawn tells Sonny the baby has been found and Ava is in custody. Sonny informs him Johnny has Ric and will kill him if Sonny doesn&apos;t turn over his territory. Sonny wants Shawn to grab Ric from Johnny. He doesn&apos;t want his brother&apos;s death on his head. Michael stops by the brownstone. Carly wants him to get to know his sister or niece. Michael says he&apos;s there to evict Morgan and Kiki. Kiki and Morgan are indignant, because how dare they not be allowed to live somewhere rent free. Kiki&apos;s quick to offer up her father&apos;s pad, while Carly offers her place. 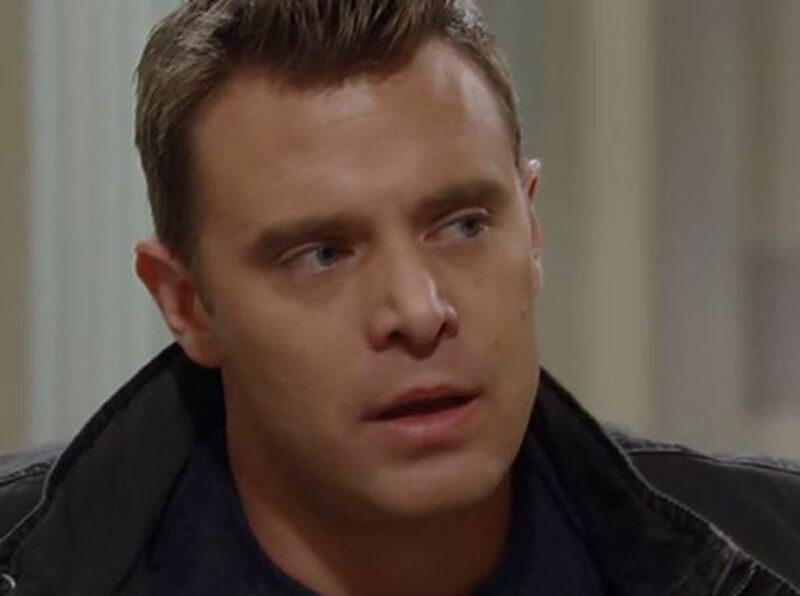 Michael snarks about Sonny. Carly tells him she and Sonny are not together at Sonny&apos;s insistence, not hers. Carly wants Michael to let go of his anger and let her back in. Michael wants nothing to do with any of them and reminds the moochers to be out by the end of the day. Patrick tells Sabrina that Victor caused the accident and why. Sabrina is happy to hear Victor is dead. 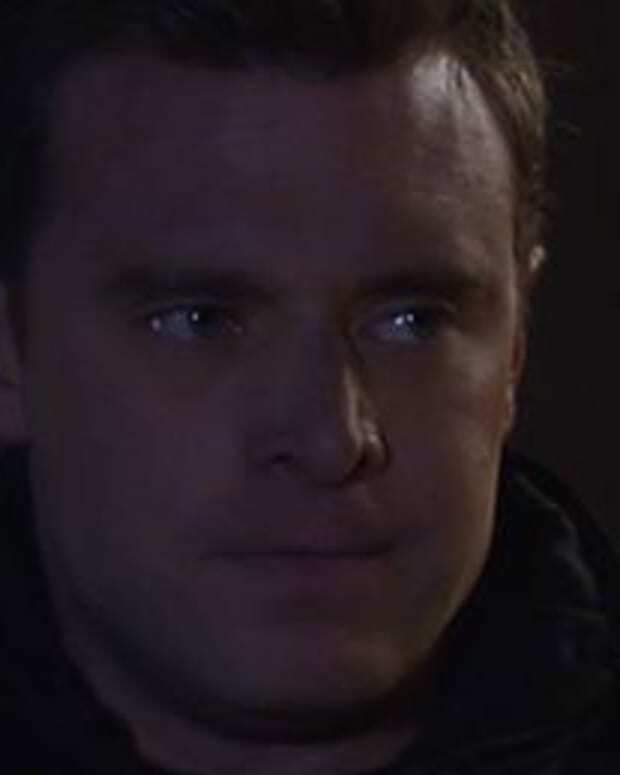 Patrick complains Sam won&apos;t forgive him. Sabrina mentions she was fired and why. Sam is surprised when Jason shows up at the PCPD. He asks why she confronted Liz. Sam says she recognizes him and knows he was the gunman. Jason swears he had nothing to do with it; he had no reason to break Faison out. Sam refuses to believe him. Later, Jason remembers things and wonders if Sam could be right. Sabrina pays Ava a visit to apologize for what she did. Ava accepts the apology, saying she was trying to save herself but lost her daughter anyway. Patrick apologizes to Sam for hurting her and begs her forgiveness. Sam says she&apos;ll try to forgive him. She understands he was trying to protect her and she knows Jason is gone for good.